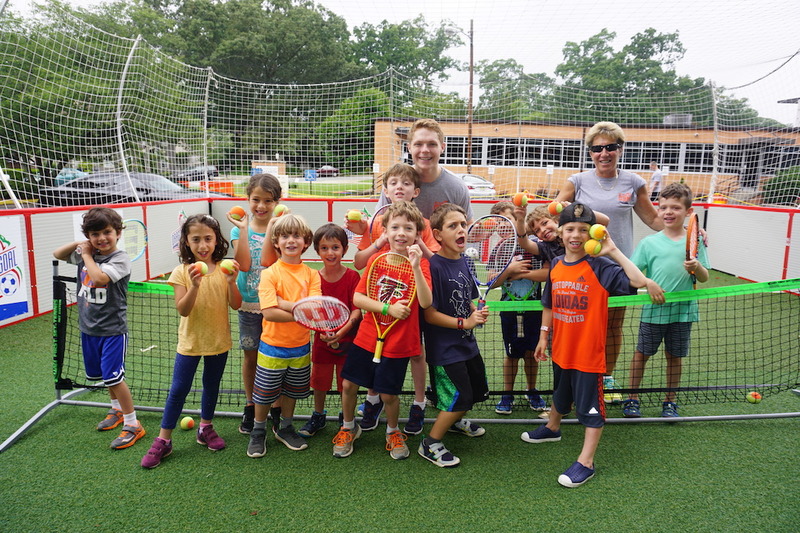 Sports, swimming, arts & crafts, magic, field trips, music, archery, dance, cooking – your child will do it all while making new friends and connecting with Jewish role-model counselors. 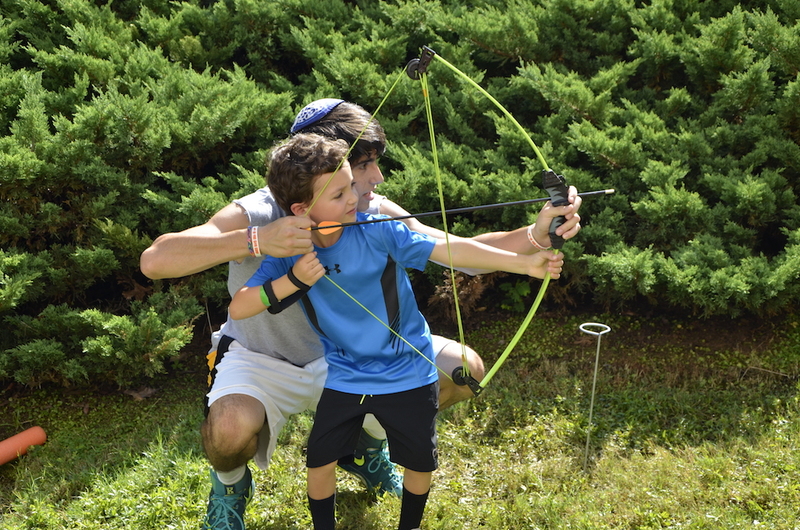 Our progressive Kid Camp program allows campers to choose their own activity – a method proven to strengthen decision-making skills and build self-confidence! Full-day Kid Campers attend weekly field trips to exciting destinations announced the Friday prior to the week of attendance. Kid Camp now extends through rising 6th graders (formerly 5th) to exemplify our mindset of ‘kids-remaining-kids’ before entering the developmental Tween years. 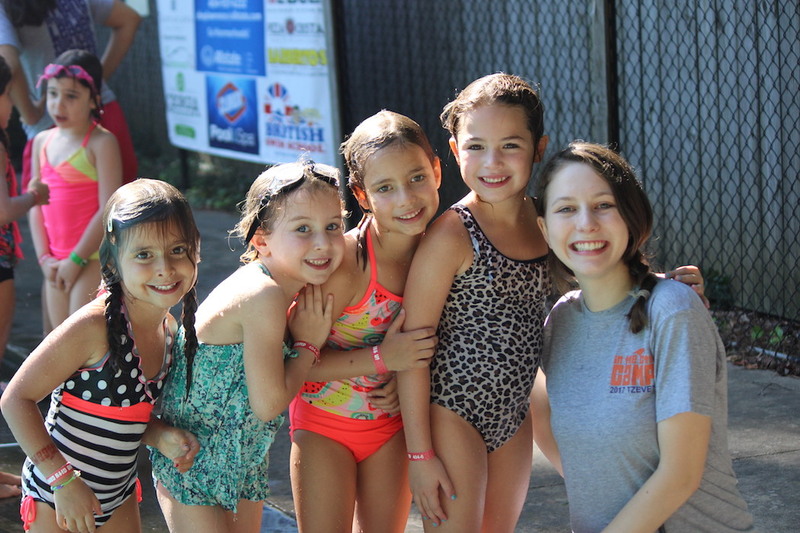 Our youngest campers explore, sing, swim, and laugh in an environment that’s developmentally appropriate, nurtures independence, and builds confidence through fun and inclusive activities chosen by your child. 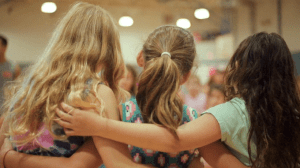 Our counselors ensure safety, connect with each child individually, and inspire personal growth. Full-day campers must be at least 5 years old on the first day of attendance. Perfect for campers under 5 years old at the start of camp or for Kindergarten and 1st graders wanting a shorter day. 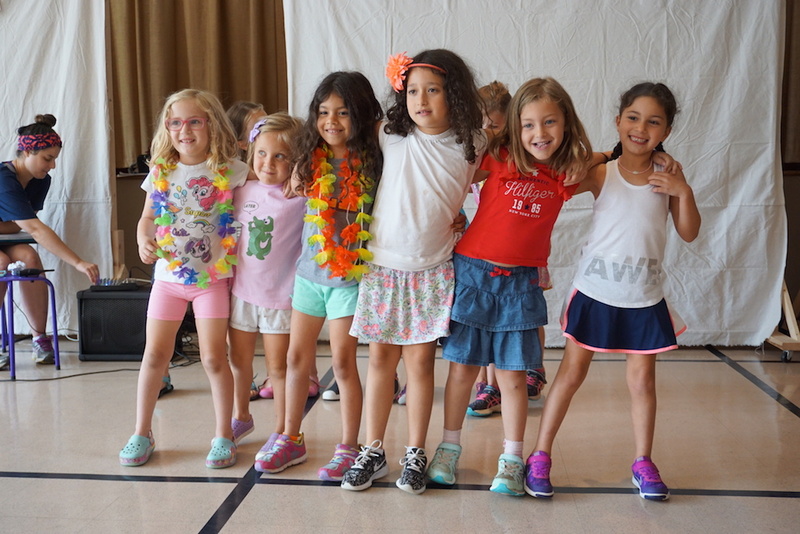 Our full-day Kid Camp program for rising 2nd-3rd graders focuses on strengthening friendships and building self-confidence through age-appropriate activity choices, weekly field trips, and connecting with Jewish role-model counselors. Special weekly 4th-6th grade-only day trips to exciting destinations. 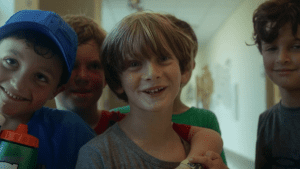 These days begin with a spirited all-camp shira (song session) followed by bunk meetings which help develop valuable social and emotional skill by making “bunk rules” and plans for the day. 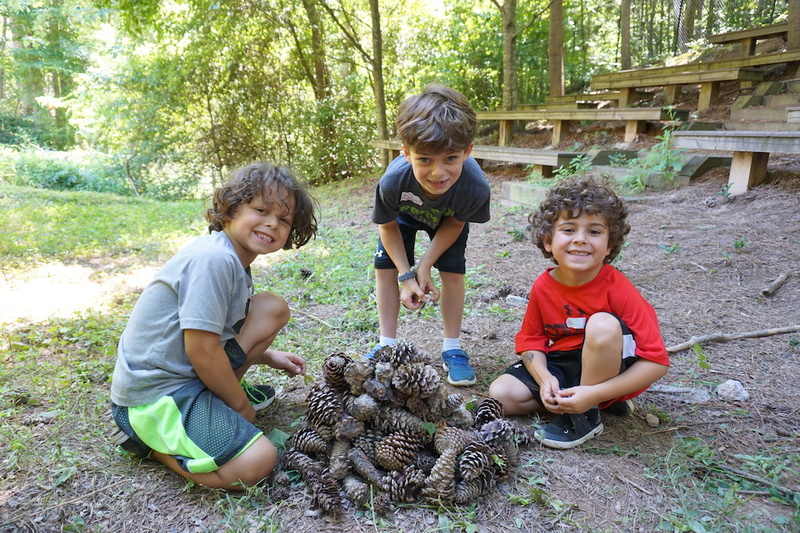 Campers spend the rest of the day participating in co-ed, one-hour self-selected activities including basketball, arts & crafts, magic, nature, swimming, science, dance, and more! 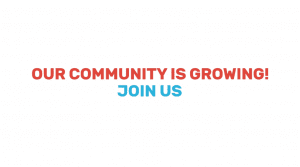 Unique and more advanced activities including ceramics, jewelry making, golf lessons, fencing, music video production, and so much more. Field-trip day! 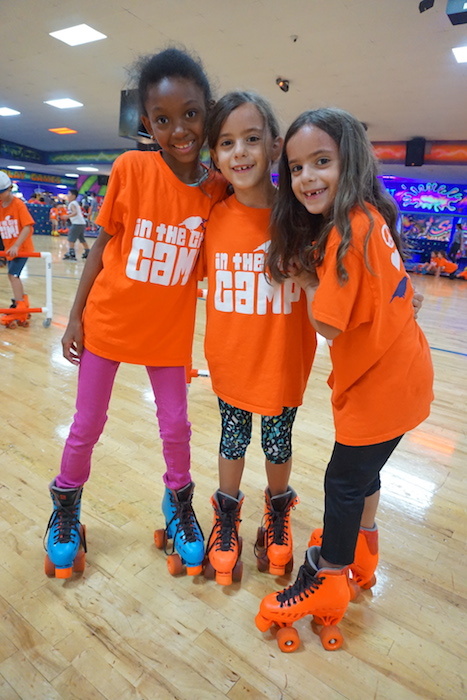 Campers travel to locations including the aquarium, a trampoline park, the Chattahoochee River, a roller-skating rink, and so many more. Every week brings a new adventure and opportunity for campers to connect through unique, shared experiences. 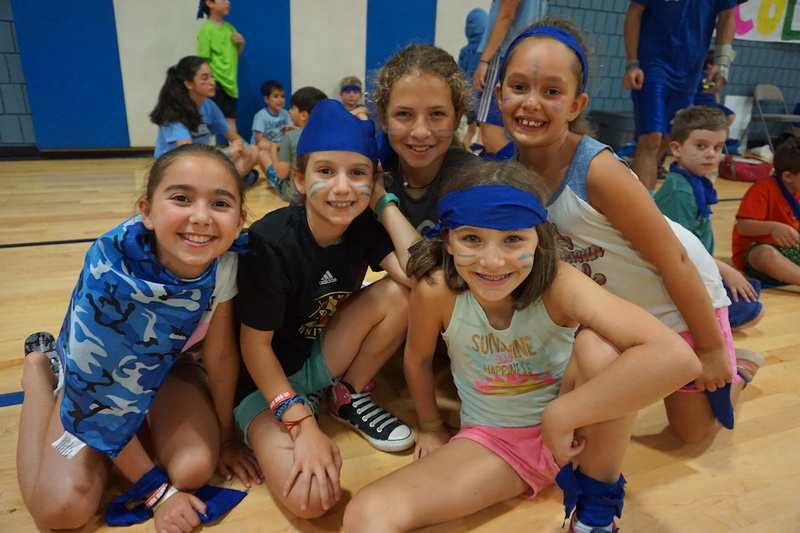 Shabbat is a special day spent together—completing a meaningful service project, racing through a ninja obstacle course like Israeli soldiers, celebrating Israel through cooking, dancing and art, and….the possibility of an epic Color War. 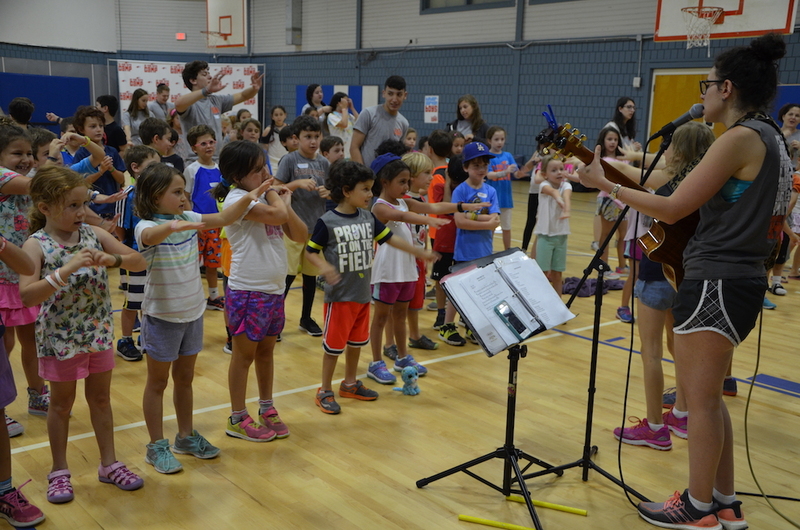 The day concludes with The Shabbat Show (talent show), camper awards, singing, eating challah, and a slideshow. Your child returns home with a challah to bake and countless stories to share at the dinner table. 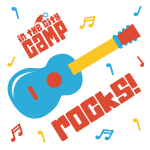 Join us at Kid Camp!